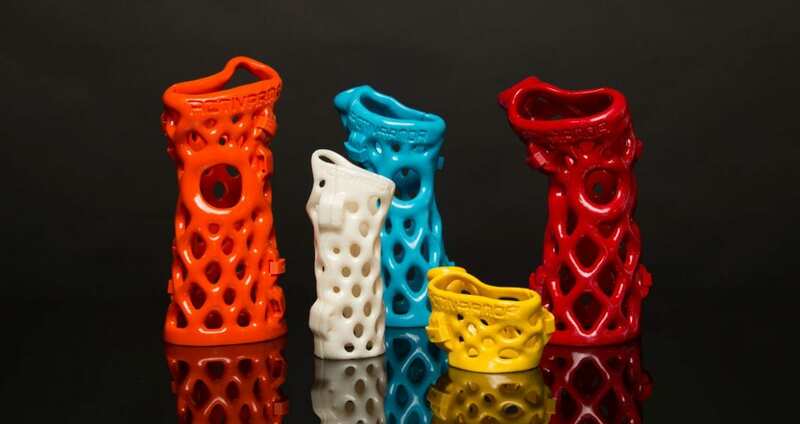 ActivArmor pricing is based on Medicare published reimbursement rates for custom splints. How much patients will pay depends on the state they are in, their insurance company’s negotiated rates with that clinic, and their individual co-pay or deductible. For clinics, the wholesale prices are below Medicare published rates, and there are multiple billing options. 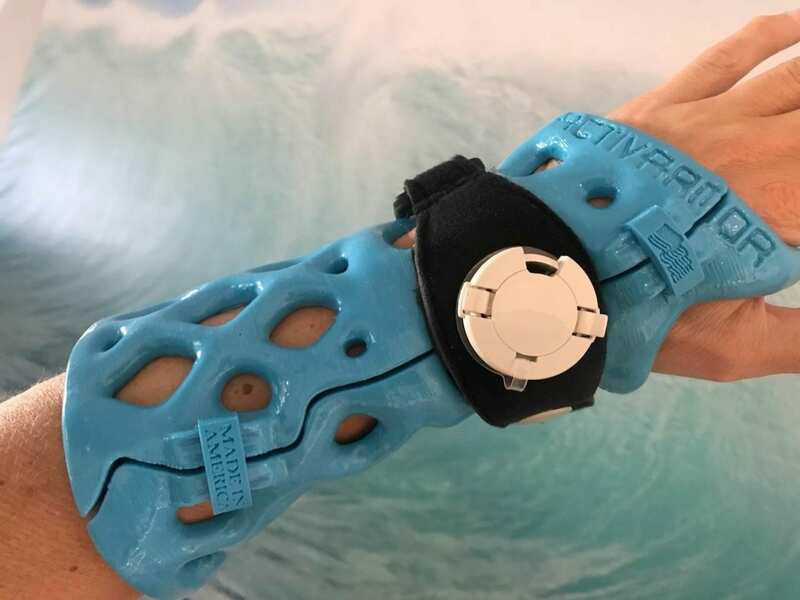 In addition, the billing opportunities per hour are multiplied by doing a 30-second scan in your clinic instead of fitting a patient in your clinic with a cast or splint, the labor, inventory, and clean-up required. There is no need for labor and equipment in order to utilize, and bill for, advanced healing technologies like bone stimulators. 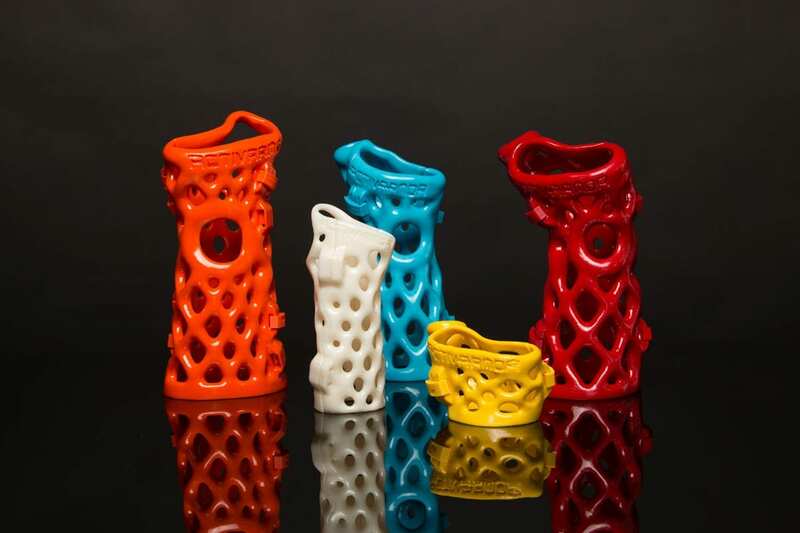 For patients, you only need to pay once for ActivArmor, as it transitions into a removable splint throughout the healing phases – eliminating the need for multiple castings and splints. To contact one of our providing clinics for a price quote, visit ActivArmor.com. « But what about that turnaround time? ?